Lecker Food’s unique process uses the best ingredients which produces a great taste and delivers a smooth experience. We started off with the simple idea of bringing delight to our customers with fine tasting chocolate. Lecker is the German word for ‘yummy’ and so it goes that we at Lecker Food always strive for the best. The year 2011 saw our ideas come to life and today we dare to dream. As we work steadfastly towards our goal of crossing borders, we see our destiny in making a stamp on the world map. Lecker Food presents to you, Malaysian made treats for everyone the world over. 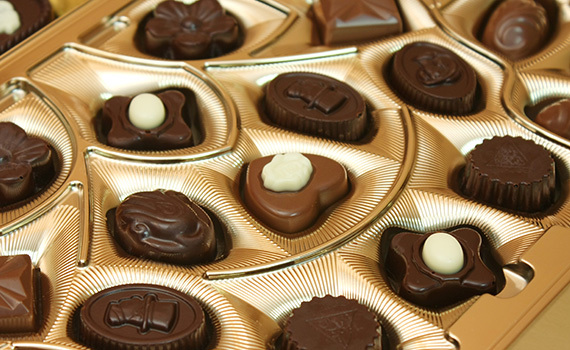 Lecker Food chocolates are produced under a controlled environment to provide customers with top quality products. Our state of the art facility allows us to produce in both large and small batch sizes, as well as the flexibility to meet a wide range of customer requirements in terms of flavour, colour, shape and size. All these while making certain we do not compromise in consistency and quality. 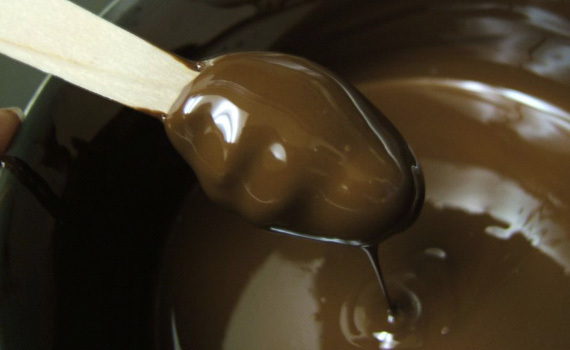 Besides our attention to detail in the chocolate production process, we strive to ensure that our production facilities adhere to strict food safety and hygiene conditions. Automated machinery can be found throughout our plant to reduce the risk of contamination as well as increase productivity and accuracy. Moreover, our in house quality assurance team strives to ensure each stage of production, from raw material to finished product, is monitored and assessed according to Halal and HACCP certification requirements. In addition, our CRM software helps us trace quotations and samples sent to customers, as well as tracking and monitoring customer complaints. The R&D module tracks the progress of R&D work and provides real-time test results which can be viewed and monitored remotely. The systems have greatly enhanced our effort to achieve high customer satisfaction. Customer Relationship management software to track quotations and samples and at the same time monitor supplier/customer complaints. To track the progress of R&D work and provide an audit trail of all R&D projects. Computerised Machinery Maintenance system helps us to monitor daily maintenance of all machineries. Understand food quality and safety requirement of customers, and shall continuously upgrade our system to meet customer’s requirement. For high-quality assurance of our products, Lecker Food is an experienced Halal food manufacturer. This ensures that all of our products adhere to Halal standards. Our customers’ relationship with us doesn’t end after a product purchase. We provide service assistance to further acquaint our customers with their newly purchased products. Our facilities were designed with flexibility and scalability in mind. Our complete line up of state-of-the-art equipments allows for a production process that tailors to all kinds of unique specifications. We are also able to produce in small and large scales. We are cooking something up. Stay tuned.